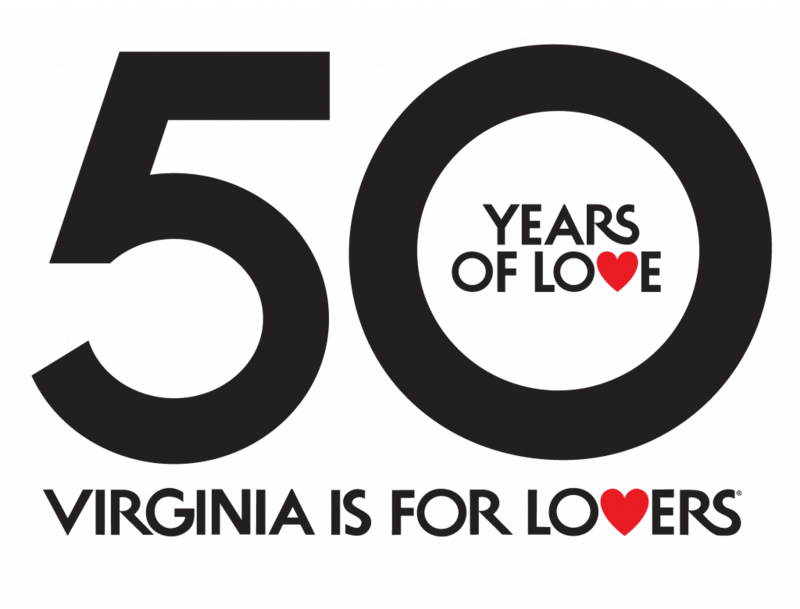 Virginia is home to some of the most delicious and creative beers anywhere, and there’s an excellent chance that while you’re reading this, somewhere in the commonwealth, devoted fans of craft brewing are gathered at the source to enjoy the sights, sounds, and tastes of the brewery boom that’s taken the commonwealth by storm. And they’re not the only devoted fans; if beer enthusiasts take a look around the taproom, they’ll likely see a healthy delegation from the local music scene as well. Musicians, DJs, even the brewers themselves — so many people who are passionate about beer also make and enjoy music, and breweries have started playing a central role in music communities all over the state. From weekend concerts to beers named after bands, here are a few of the Virginia craft brewers who tunefully infuse their beers. Should we be surprised that a brewery that was born alongside a concert hall is keeping the musical connection going almost 20 years later? 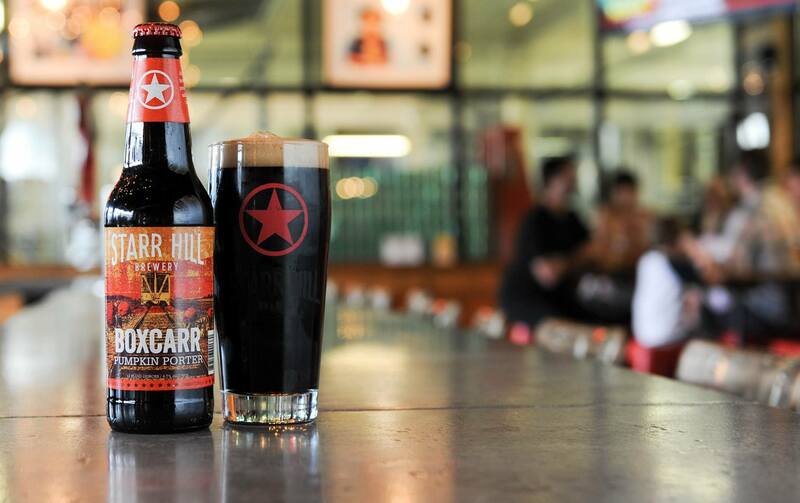 Starr Hill Brewery was founded in 1999, sharing a space with the upstairs Starr Hill Music Hall on Main Street in Charlottesville. 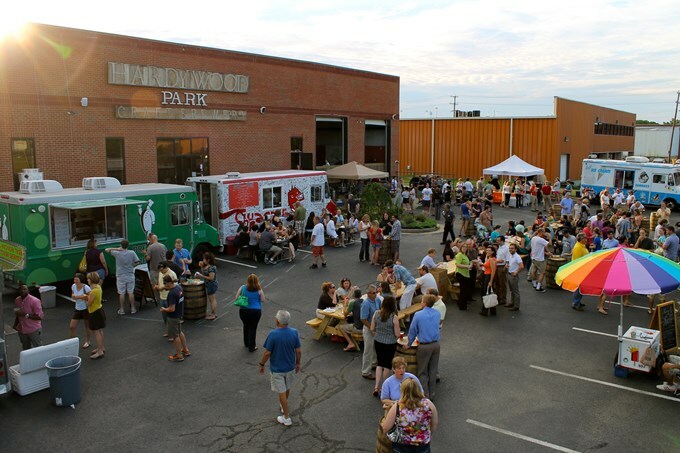 The brewery’s operations have since moved to a larger facility in nearby Crozet, and while the facility still hosts live music, they don’t stop there. Music has made its way into their beers, and several of their brews have music-themed names and labels, like their Grateful Pale Ale (nodding to the Grateful Dead) the Reviver Red IPA, which sports a keyboard on the label, and the Double Platinum IPA, which includes a visual nod to vinyl enthusiasts. “The Pils Are Alive” at Champion Brewing Company as the name of their dry-hopped pilsner would suggest, but not with the sound of music that Rodgers and Hammerstein would have written. Champion offers events like “Rad Dads Burgers and Records” on Father’s Day, and the Charlottesville brewery has become a home for music fans looking for louder accompaniment. In addition to their own metal shows, they’ve hosted the Metal Showcase as part of the city’s Tom Tom Founders Festival, an April celebration of creativity and civic engagement that coincides with Thomas Jefferson’s birthday. They also collaborated with punk group Against Me! on a brew called Black Me Stout, and they hosted a free performance by the band as part of the beer’s release. Interest in vinyl records has surged in the last decade, with several years in a row of double-digit sales growth and new albums being pressed to vinyl as fast as factories can produce them. O’Connor Brewing Company in Norfolk is leaning into the phenomenon by offering “Vinyl Night” on select Wednesdays. Patrons are invited to bring their records out to be spun at the brewery, and the pairing possibilities are endless. Maybe a Great Dismal Black IPA with Black Sabbath’s 1971 classic Master of Reality album? Or possibly a Green Can Golden Ale alongside Al Green’s Let’s Stay Together? O’Connor hosts live music as well, including the LAVA Music Festival, which has featured top national acts like soul singer Charles Bradley and experimental favorite Dan Deacon, as well as O’Connoroo, a food, music, and beer festival that borrows its name from the Tennessee mega-festival, Bonnaroo. Few things are better than grabbing a seat at an intimate venue and relaxing, beer in hand, while listening to a talented musician. But then there are the times when you’re looking to take a more active role in the surrounding sonic landscape… and Lake Anne Brew House gets it. On the first Thursday of each month, the brewery is home to an acoustic open mic night hosted by local solo acoustic act Field Shaman. Patrons can bring out their own instruments and decide what they might want to play while sipping a Brown’s Chapel Brown Ale. First time performing at an open mic? You’ve earned a reward — perhaps a Reston Red Ale? Redbird Brewing Company is another spot where you can find a great craft brew as well as an opportunity to sing your heart out. Staunton’s first downtown brewery features live music every Friday evening and passes the microphone around later in the weekend for Sunday Funday Karaoke. What better way to build up the courage to belt out your own version of Destiny’s Child’s “Say My Name” than a Bad With Names IPA? Relaxing after a passionate rendition of Wilson Phillips’ “Hold On”? Try holding on to a Citra Grissette saison. The makers of the delicious Face Plant American style IPA are also on board with the vinyl revival. 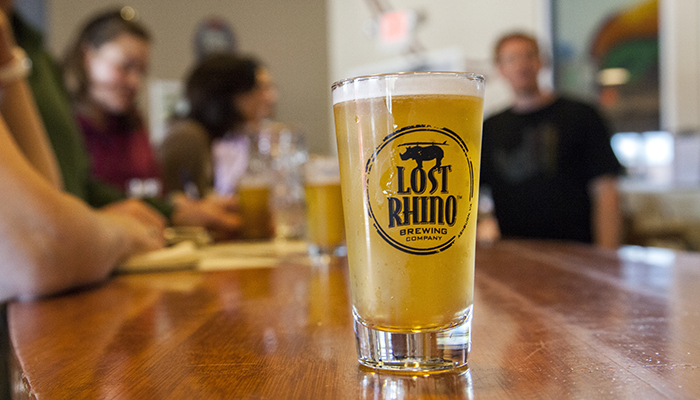 Lost Rhino Brewing Company hosts their own BYOV (Bring Your Own Vinyl) nights on Tuesdays, with an added twist: Weekly prizes are awarded, from gift cards to growlers. Sign ups start at 5:30 p.m., and patrons have up to 30 minutes to spin their favorite tunes, depending on how crowded the sign-up sheet gets. Live music fans, fear not — the brewery’s calendar is packed with shows, during which you can try everything from Face Plant to their Rhino Chasers pilsner and the Dawn Patrol session IPA. Strangeways Brewing is another brewing-meets-tunes love story. Want proof? Look no further than the name “Strangeways,” which references the 1987 Smiths’ album Strangeways, Here We Come; a vinyl copy hangs on the wall behind the bar at the brewery’s tasting room in Richmond. And their past brews have included a That’s My Jam Berry Sour, their Wake Me Up Before You Gose, a nod to the Wham! hit “Wake Me Up Before You Go-Go,” and GWAR Blood, a hoppy red ale that picked up on the gory persona of Richmond’s preeminent shock metal export. It’s also periodically home to Hip-Hop Bingo! Blue Mountain Brewery can satisfy your Friday live music craving… in stereo. 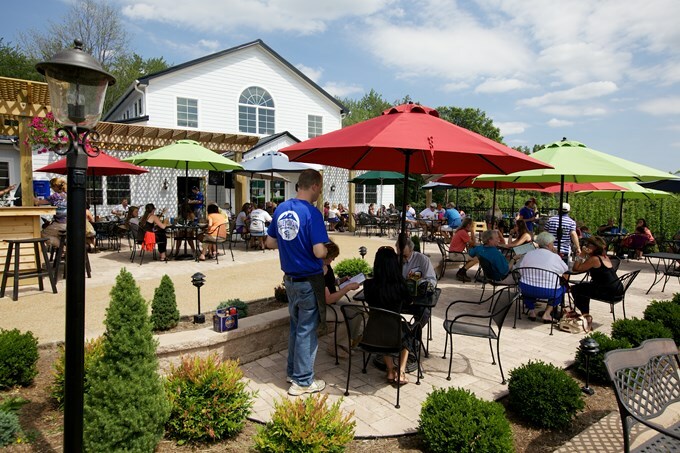 The main brewpub location in Afton is home to Full Nelson Fridays, with happy hours featuring their delicious Full Nelson Virginia Pale Ale and bands playing from 6 to 8 p.m. Meanwhile, the Blue Mountain Barrel House in Arrington (just a half-hour drive south) hosts a Friday Cheers performance series with weekly performances that also start at 6 p.m. Can’t decide which to visit? The brewpub in Afton also has live music on Saturday and Sunday nights, so you make a weekend of visiting both while trying out the brewer’s diverse offerings, which include core beers like the Classic Lager, Kölsch 151, and A Hopwork Orange American IPA, which is infused with (you guessed it) orange. Not content to be just the proprietor of a Vietnamese restaurant that consistently won awards for being the best beer bar in America, An Bui founded The Answer, a brewpub located behind his Mekong Restaurant in the very same building. A loyal clientele followed, as did his thriving restaurant’s house band: Mekong Xpress & the Get Fresh Horns. The group hosts weekly Monday night concerts that showcase some of Richmond’s most talented and in-demand musicians, mixing jazz and soul covers with original tunes, many of which were committed to vinyl on bassist Todd Herrington’s brilliant Things album. The music and beer could not be a more perfect marriage: both are among the best in town or elsewhere — all within a strip mall on Broad Street. You might have noticed Parkway Brewing Company’s beautifully illustrated labels, and you might have tasted their Get Bent Mountain IPA, a standout west-coast-style IPA that’s full of citrusy hops, or their Raven’s Roost Baltic Porter. 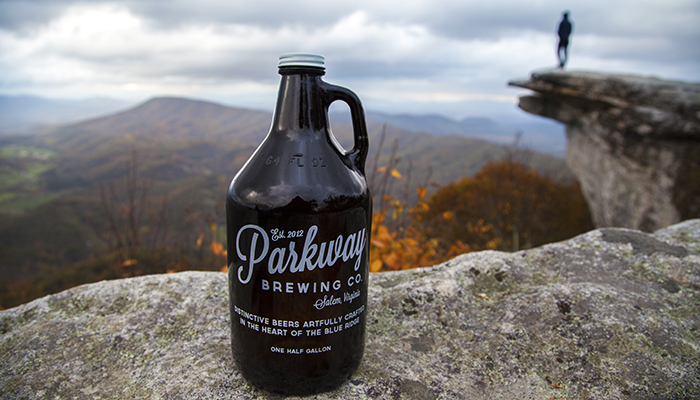 But did you know that, in 2016, Parkway collaborated with Colorado’s Breckenridge Brewery on an imperial pale lager called FloydFest Hi-Test, inspired by the beloved music festival that’s typically held at the end of each July? The beer even won a gold medal at the 2016 Virginia Craft Brewers Cup, topping the “Specialty and Experimental Beers” category. And the Roanoke Valley brewers regularly host their own live music, from Americana and soul to country and jazz.